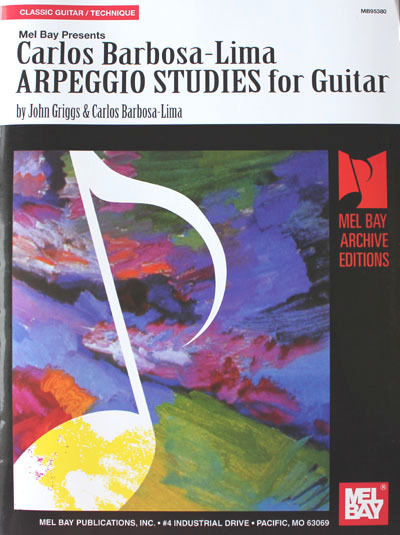 This innovative and comprehensive arpeggio studies book takes the guitarist past the studies of Sor, Coste, Aguado, Giuliani, and Carcassi. These studies explore the entire fingerboard within the harmonic evolution of the 20th century with the key of E as the basic guide. The book deals with harmonies from triads through thirteenths in new, exciting ways--information which is extremely practical and invaluable for contemporary guitar performance!